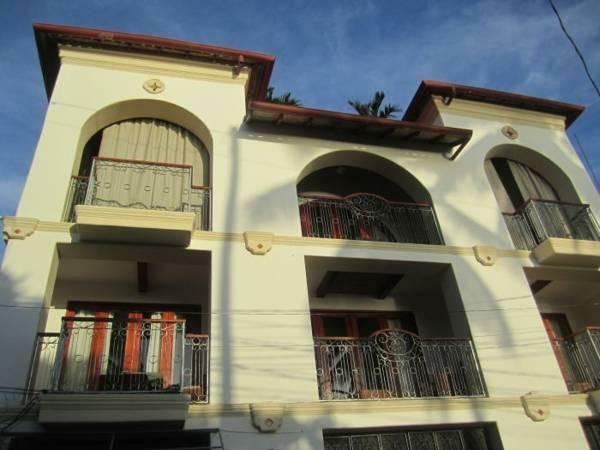 ﻿ Best Price on Hotel Alcazar in San Juan Del Sur + Reviews! 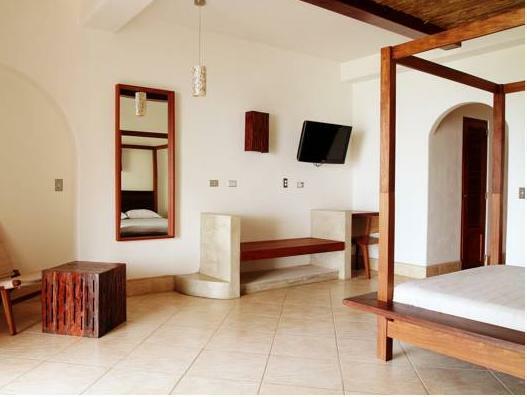 Located on the beachfront in San Juan del Sur, Hotel Alcazar has an outdoor pool, free Wi-Fi and spa facilities with massage services. A tour desk and horse riding are also available. The modern and minimalistic-style decorated rooms are air conditioned and feature satellite TVs, wardrobes and safety deposit boxes. The suite also has a seating area and balcony. Bathrooms offer free toiletries. Hotel Alcazar offers its guests gardens and terraces, plus laundry services may be available. Sport fishing is one of the popular activities that can be performed while staying in Alcazar.Other activities include sailing and canopy tours. There is a bus station only 1640 feet from the hotel, and the Augusto C. Sandino International Airport is 1 hour and 50 minutes’ drive away. Please be aware that due to the location in the lively area of town, there might be loud music at night, especially during the weekend. The property provides earplugs and the fabric curtains in the room help to reduce the noise. Though on the spendy side for SJDS, the rooms terrace made it good value. Located across the street from the beach, on the third floor, it looked out over the entire beach and bay. The large terrace had a couch, two chairs and a table which made the room more like a suite of bedroom and living room. There is no restaurant but the hotel is surrounded by them. The pool area is attractive but it's not a "swimming" pool - more like a plunge pool.